Introduction to Portrait Photography Class 2014!!! 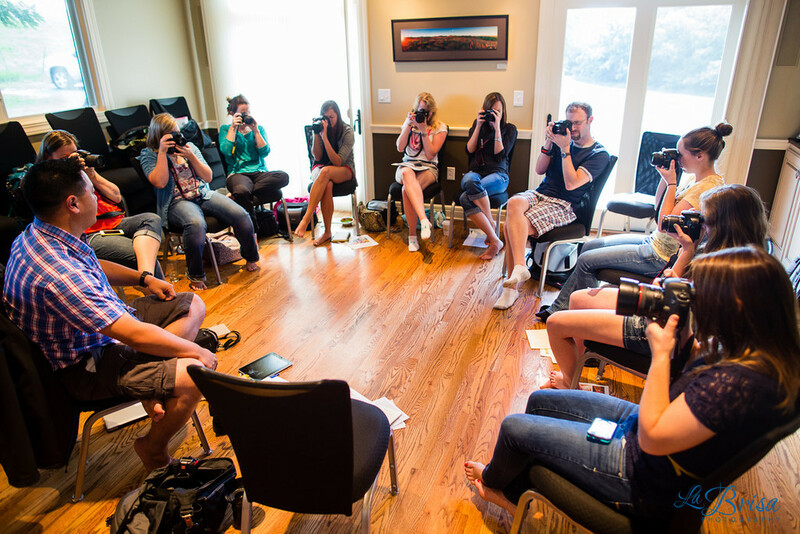 Today, we are super excited to announce La Brisa’s fourth Introduction to Portrait Photography class! 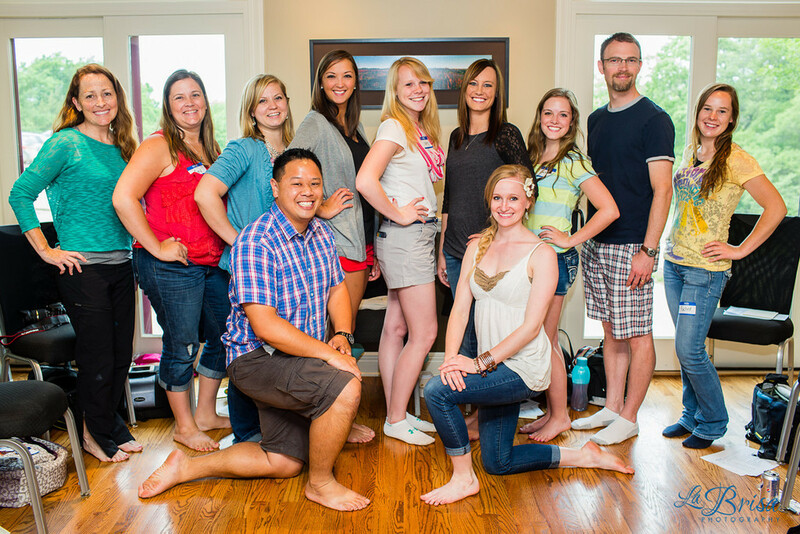 The La Brisa team will share all of their portrait photography knowledge with you! Last year was a huge success (Introduction to Portrait Photography Class 2013) and we raised $1,000 for www.sunflowercasa.org! With your help, we are hoping to exceed that amount this year! La Brisa, Prairiewood and other sponsors are donating 100% of profits from this class to Sunflower CASA, a non-profit organization based in Manhattan, KS! Every year in our community, more than 100 children enter the court system as victims of abuse and neglect. These children are without a voice and often without hope. Court-Appointed Special Advocate volunteers give their time to speak for these children, to champion without compromise what is in their best interest. And because CASAs are there, these children are half as likely to languish in foster care and that much more likely to find a safe, permanent home where they can thrive. Visit www.sunflowercasa.org for more information on how you can make a difference for a child waiting for your voice. A couple of images from last year’s class! Tuesday, October 7th, 2014, from 9am-5pm (lunch included). Registration is limited to 15 attendees and must be paid in full at signup. Registration deadline is Friday, October 3rd, 2014. Prairewood Retreat & Preserve – 1484 Wildcat Creek Road, Manhattan, KS 66503 ~ one of our amazing sponsors!!! Why should I learn from La Brisa? Honestly, because we love what we do and we are incredibly excited to share our knowledge and experience with you so that we can support Sunflower CASA! Please fill out the embedded registration form. Then, click the BUY NOW icon and submit your full payment safely and securely with your credit card via PayPal. Your seat will not be reserved until registration and full payment have been received. Thank you! CLICK “BUY NOW” TO COMPLETE YOUR ENROLLMENT TO THE CLASS (Opens in a new window)!